The Buy to Let and Let to Buy mortgage market has grown in the last few years, this has been driven by the poor performance of pensions and stock market investments plus lower property prices meaning now is a great time to buy. Many Mortgage brokers charge arrangement fees for placing your mortgage which is actually eating into your equity or profit. Despite many years in the mortgage market we do not charge broker fees as we get a commission from the lender. This leaves you with all the profit for yourself. We cannot treat our investment clients any fairer than that can we! Call 01202 577718 or complete an online enquiry form today. 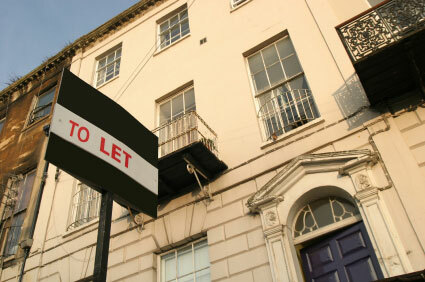 The Financial Services Authority do not regulate buy to let mortgages.